The song appears on the Achtung Baby album. The version that appears on the single is more acoustic and in a lower key than the version on the album. U2 played the song live in concert on the ZOOTV tour opener on February 29, 1992 in Lakeland, Florida. The Temple Bar Edit version can be found on the Earthrise II compilation. Artists to cover the track include : Dustin on Faith Of Our Fathers; the Royal Philharmonic on Pride:The RPO Plays U2; and Studio 99 on The Best of U2 - A Tribute. This is the song that makes me dance no matter where I am or in what mood I'm in when I hear it. The song where I can't help but be happy. If I'm in the car I turn it on full blast and sing along with a smile on my face "hey hey sha la la hey hey sha la la" and the cheeky "baby, can we still be friends?" 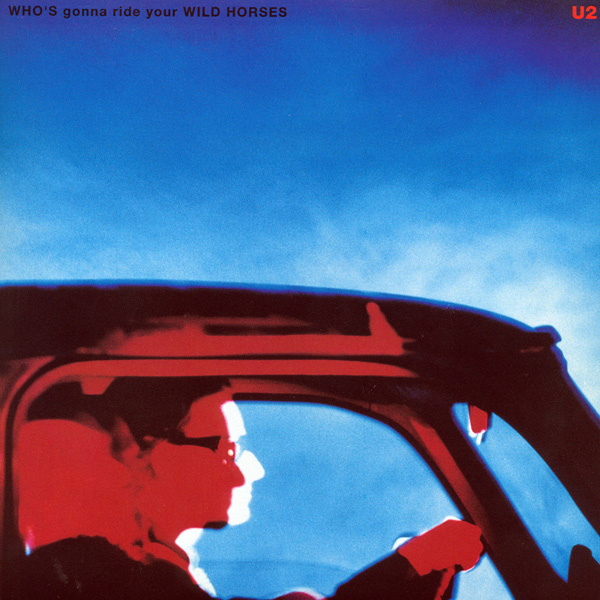 It was re-released as a b side on Achtung Baby and I honestly have to admit that it's hard to come up with the "favorite" version. I'd probably die if U2 ever played this live from the sheer joy of this little gem.